What better way to celebrate than with a trip down memory lane? This Saturday marks the tenth anniversary of Kinks Hair & Beauty. That’s ten years of styling, colouring, and cultivating the best clientele base that any salon could wish for. To celebrate this huge milestone, we interviewed our wonderful founder Dianne Burmas about the history of Kinks Hair & Beauty and how she helped it grow into the beloved Fremantle hair salon that it is today. What was your vision when you founded Kinks Hair & Beauty? I was a single mum just trying to fulfil a dream. I went for a walk after a bad haircut and knew I could do so much better… My bad experience turned into making my dream come true! I found an empty shop, a part of South Terrace that was quite dead, and I opened my doors with my clients so happy for me to start my dream. I then joined an organisation for female business owners, and I also found a mentor to guide me in the right direction. How has your vision changed over the past 10 years? My vision has changed in a way of looking at things in a wider aspect. Nothing is too hard and having the right people around me makes me feel like we can do anything. We just need to keep chipping away at it in a positive manner. What are the highlights of the past 10 years? Meeting an array of clients that followed my mother’s business Fiamengo Shoes in South Freo, and then doing a business in a town I grew up in and still live in has been the best. The highlights of my hairdressing career have been knowing people for a long time and doing their hair through the good times and bad times of their lives, and seeing them to the end. It’s a beautiful gift seeing changes in my clients’ lives. Helping my staff to be the best they can be and developing an amazing skill that will be with them forever. To all my managers and staff past and present, I thank you for doing a great job. My future is just watching the dream and growing our team and now with my daughter by my side, it’s the best gift. Here at Kinks Hair & Beauty, we couldn’t be prouder of everything we have achieved in 10 years. Our team of Fremantle hairdressers and make up artists are passionate about all things hair and beauty, meaning it’s been a pleasure and a privilege to share our skills with our clientele. 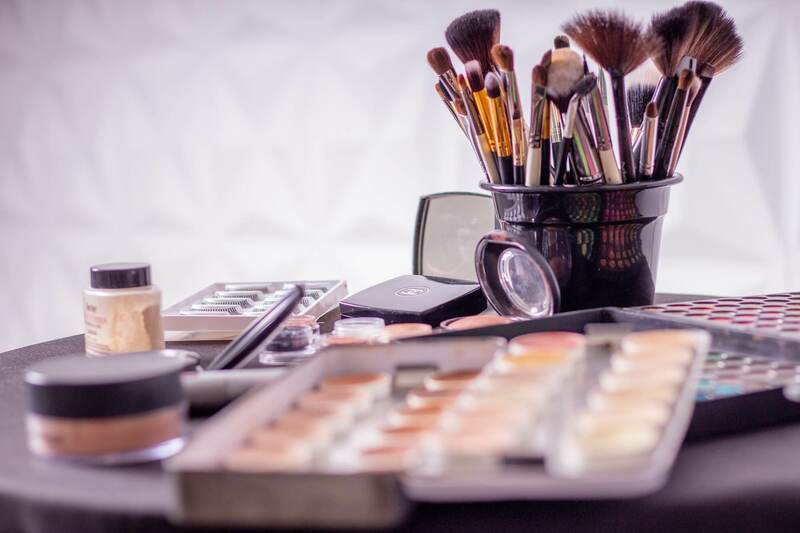 Whether you’re looking for your signature style or need to look red carpet ready for a special occasion, we care about our clients and deliver impeccable service in a fun and friendly environment. To book an appointment at Kinks Hair & Beauty, contact us through our website or call (08) 9335 6806.